The best kind of trip is when you can leave behind the chaos and hustle of city life and embrace the cool and fresh air, green expanses and the tranquillity that the mountains offer you. It’s no wonder that so many of us choose to pack a bag, hop into our car and escape to hill stations for some peace. 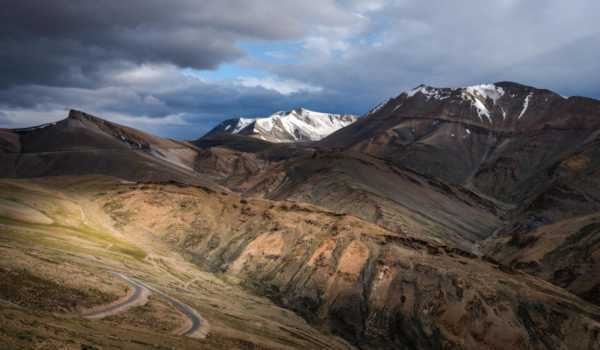 While an impromptu break from mundane life sounds like an excellent plan, it is essential that you know just how to tackle mountainous terrain. 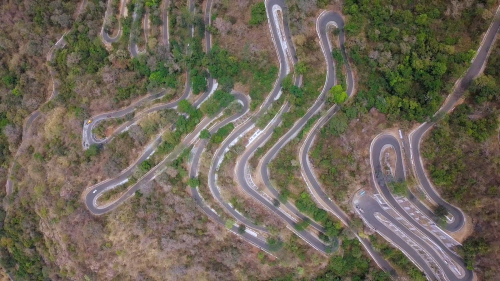 Here are some things that you should remember when driving in the hills. Remember to brake much before you can reach a turn so that you don’t have to do this at the last minute. When approaching a bend, honk or flicker your lights (at night) to let oncoming traffic know you are approaching. 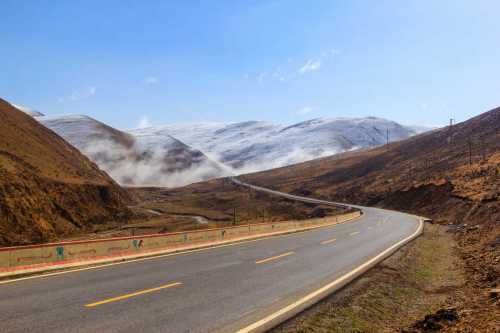 When going downhill avoid sudden braking to prevent skidding; instead use the pulse braking method to stay safe while driving on treacherous terrain. Remember the right of passage is for the person going uphill because controlling a car while climbing is tougher than while coming back down. 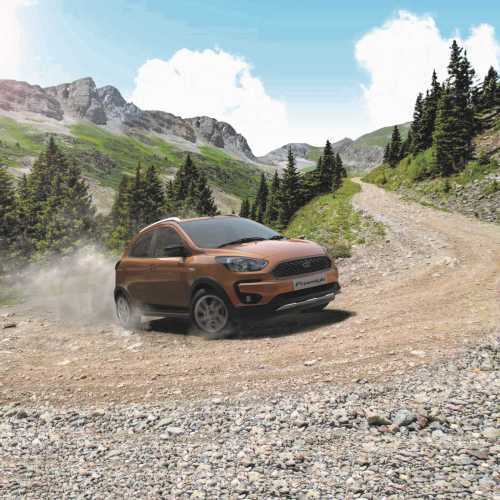 Of course, this is not something you would have to worry about if you have a Ford Freestyle, thanks to its Hill Launch Assist, which comes in handy when you stop on an incline. The system holds the brake pressure for a few seconds, allowing you to shift your foot to the accelerator and giving you smooth pickups all the time. As thrilling as it may seem, avoid the temptation of zooming down-hill. In fact, it is recommended that you drive down-hill at the same speed at which you drive up-hill. 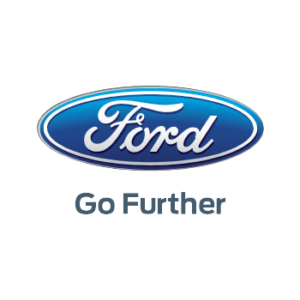 To ensure any sudden moves don’t become disastrous on drives, the Ford Freestyle comes with industry-first Active Rollover Prevention (ARP), a system that works with Electronic Stability Control to brake individual wheels in case of sudden manoeuvres. 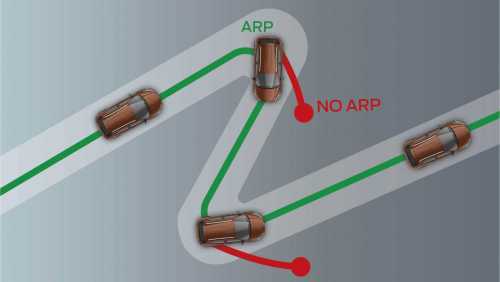 This makes drives on both, rough and slippery terrains easy and safe. 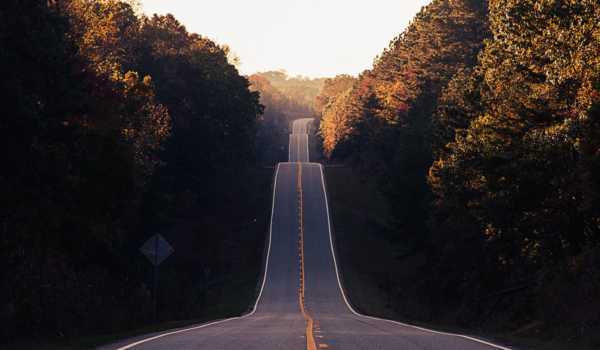 One thing you will be doing for sure when driving along windy mountain roads is continuously shifting gears more frequently to get enough power. To ensure your drive is safe and enjoyable, remember to descend slowly and brake gently. Keeping your foot off the clutch is a good idea. Driving on narrow roads is not easy, especially if the traffic is heavy both ways. Keep to your lane. Enjoy the drive and scenery and don’t be in a hurry to overtake. Even if you are stuck behind a lumbering truck, wait patiently for the right opportunity to move ahead. Never overtake on a turn. 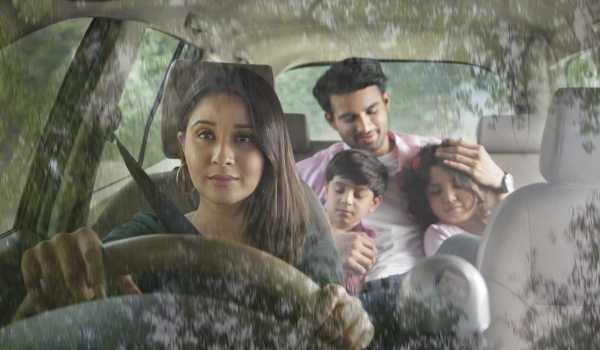 While climbing steep roads ensure you maintain a safe distance from the vehicle in front of you. 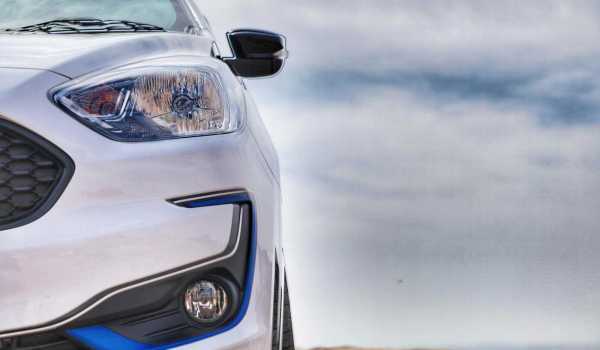 Apart from these, it is essential that you keep yourself – and your car – adequately hydrated. Insufficient fluid levels can cause altitude sickness and affect your alertness. Make sure you carry extra bottles of water as getting packaged water may not be easy in the higher reaches of the mountain. Take frequent breaks to stretch your legs and breath in the fresh air; after all, that’s the reason you escaped to the mountains. 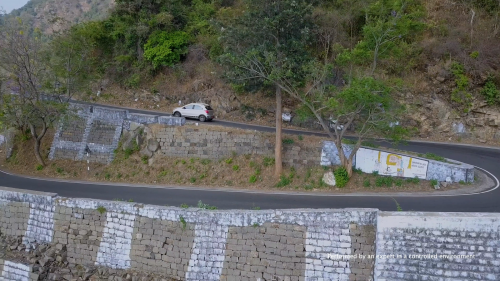 Last year, Ford challenged three time Asia Pacific Rally Champion – Gaurav Gill, to take on one of the most challenging roads in India – Kolli Hills in a Ford Freestyle. 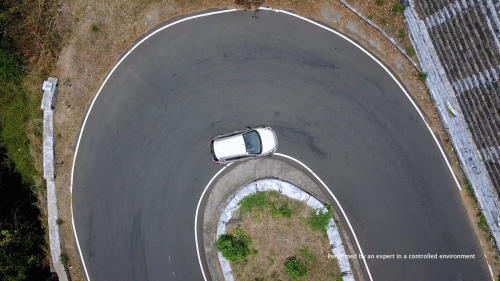 Take a look how Gaurav powers the Ford Freestyle through 70 hairpin bends like a champion.